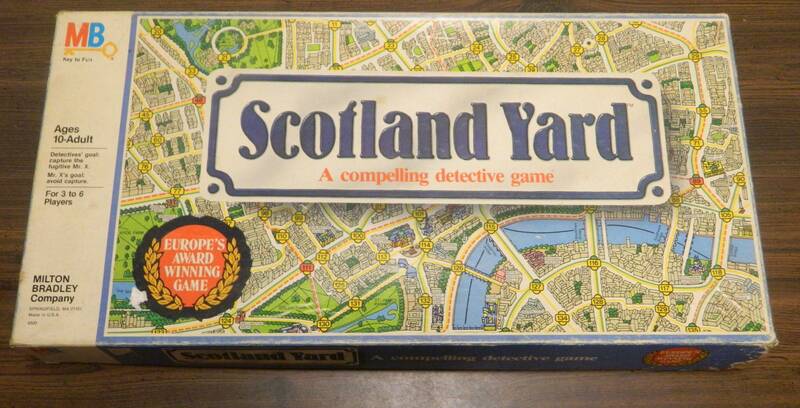 Scotland Yard is not a perfect game but it deserves a lot of credit for its’ originality in creating a fun unique experience that many games later tried to implement. 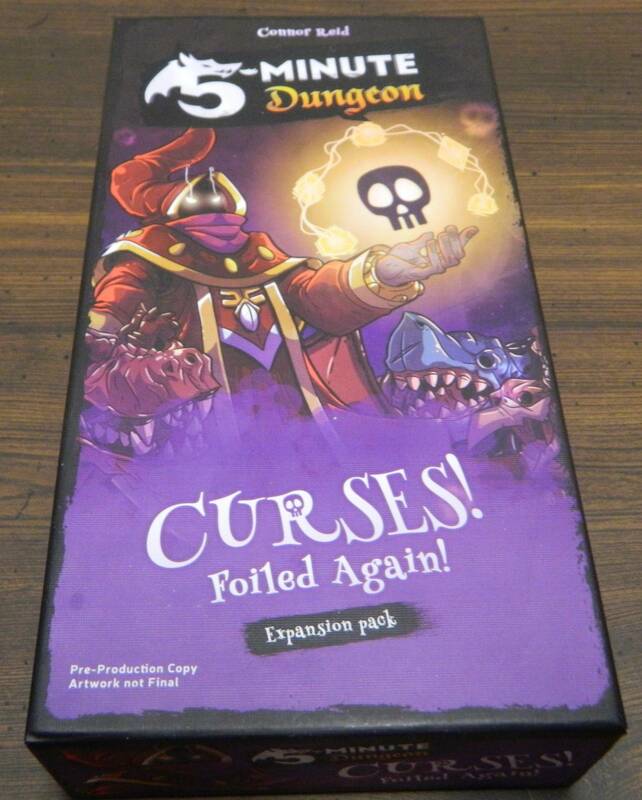 5-Minute Dungeon Curses! Foiled Again! 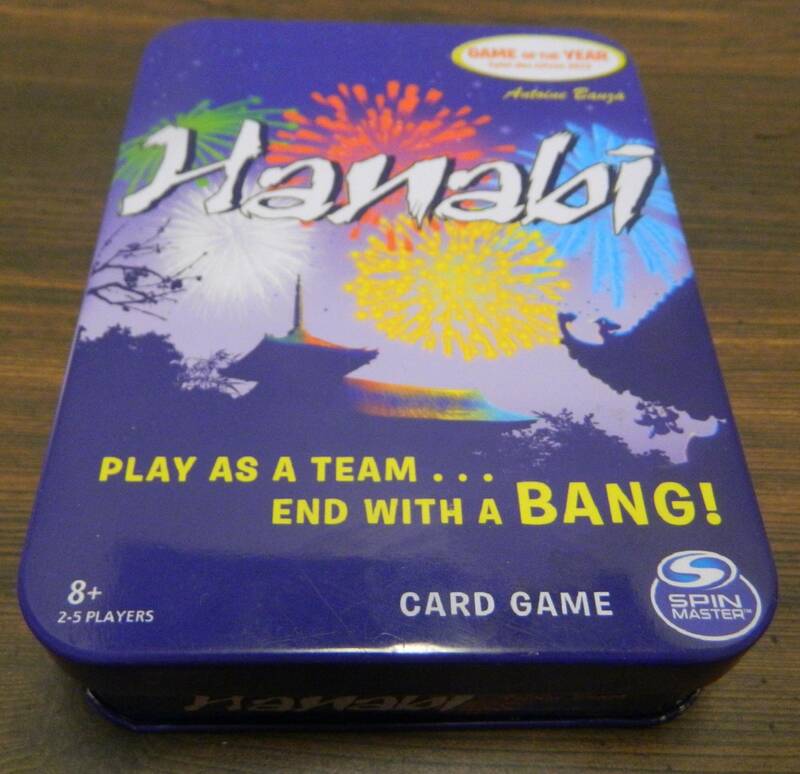 takes the already excellent gameplay of the original and adds in some intriguing twists to make the game more challenging. 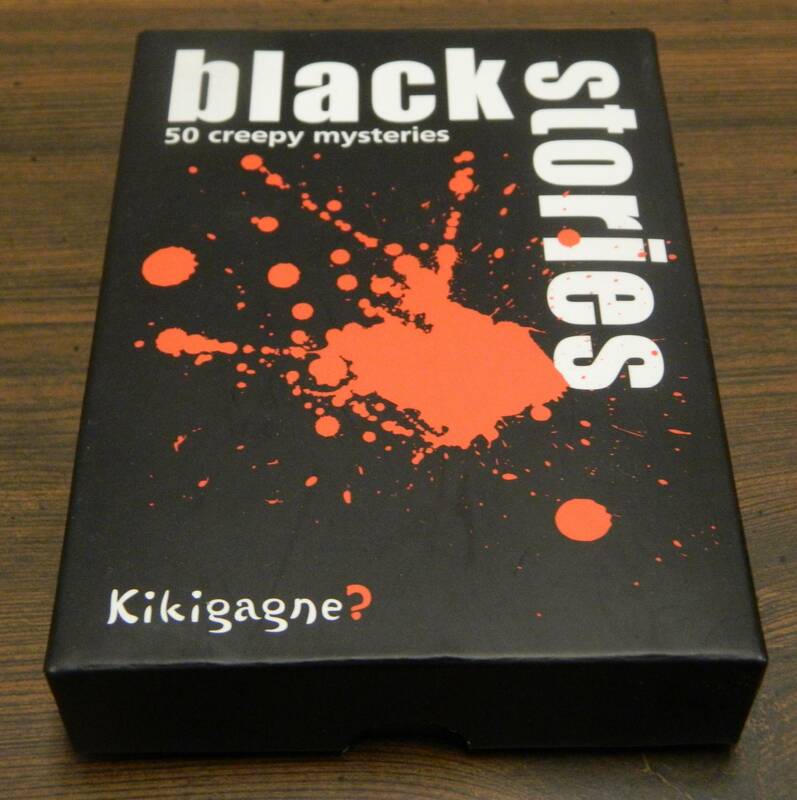 While it is debatable whether Black Stories should even be considered a game, it is a surprisingly enjoyable deduction experience. 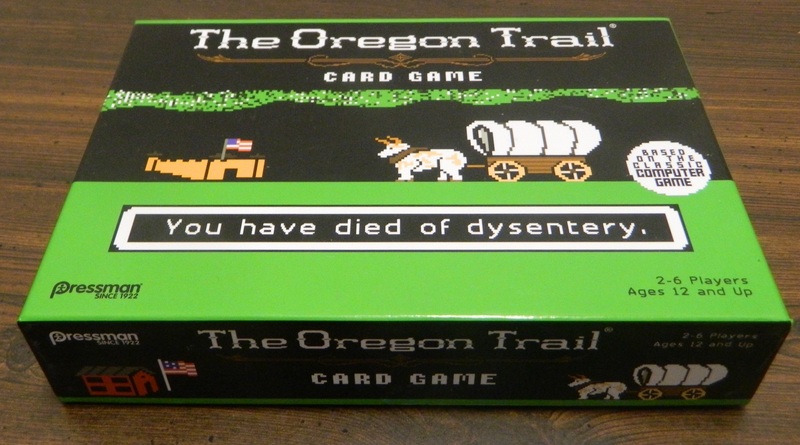 The Oregon Trail Card Game can be brutal to players and relies heavily on luck but is still a solid card game based on a nostalgic video game. 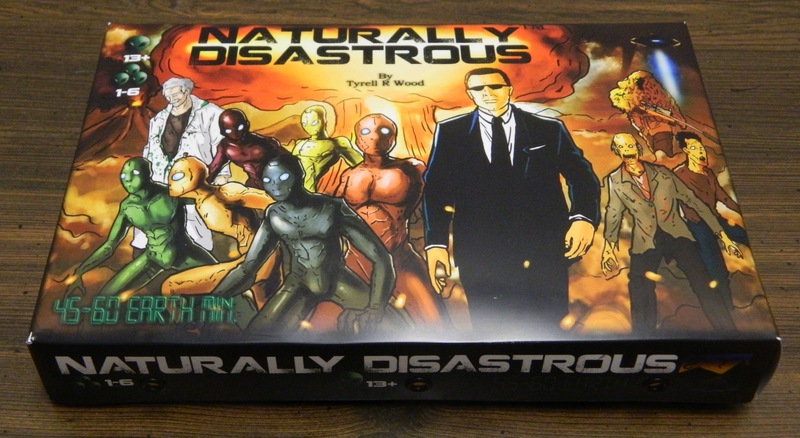 While Naturally Disastrous has some interesting ideas, its’ brutal difficulty could turn off some people. 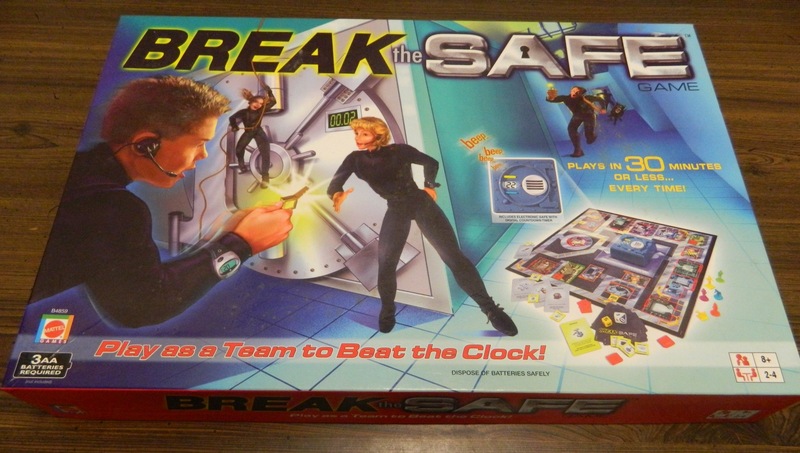 While I wasn’t expecting much, Break the Safe was a surprisingly solid roll and move co-op experience. 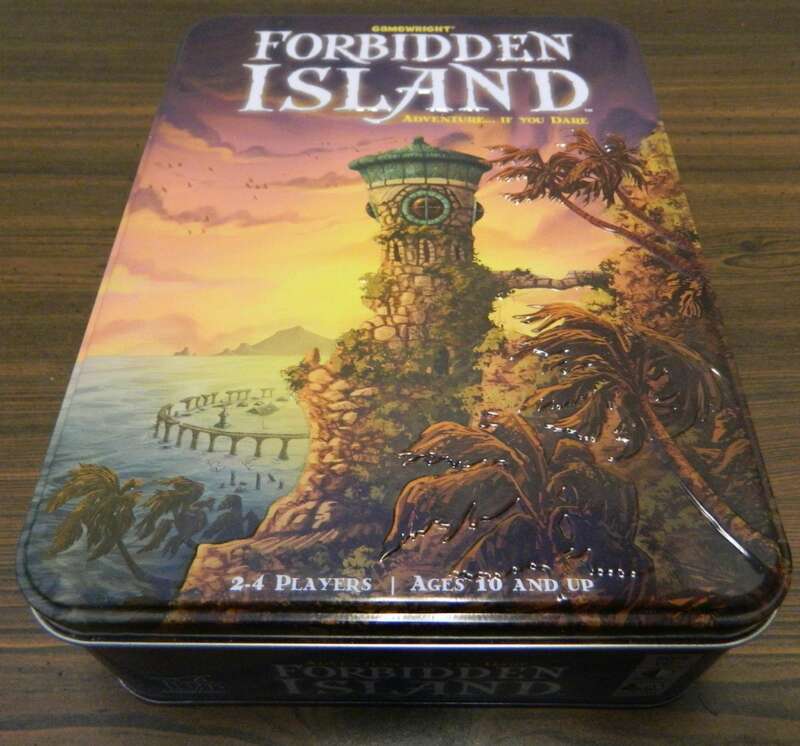 While not quite as good as its’ predecessor Pandemic, Forbidden Island is still a great introductory cooperative board game.